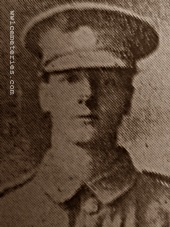 Son of William and Sarah Hargreaves, of 19, Barnes St., Church, Accrington, Lancs. Son of George Henry and Margaret Hitchon, of The Grove, South Promenade, St. Anne's-on-the-Sea, Lancs. Native of Burnley and a Pupil Architect in the town prior to joining the army. 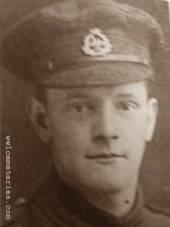 1st July 1916, aged 35. 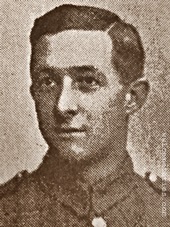 Son of James and Ann Howley, of Great Harwood; husband of Martha Alice Howley, of 35, Poplar Avenue, Great Harwood, Blackburn. A Fireman in civilian life. 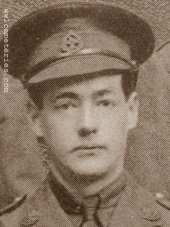 2nd July 1916, aged 20. Born Accrington, son of John E. and Emma Lightfoot, of Lime Mount, Accrington. A Trainee manager in civilian life. 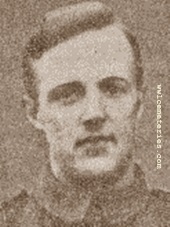 2nd July 1916, aged 26. 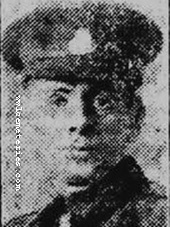 Son of Joseph and Ellen Molloy, of 46, Park Rd., Accrington; husband of L. Beesley (formerly Molloy), of 20, Burton St., Rishton, Lancs. A Moulder by trade. 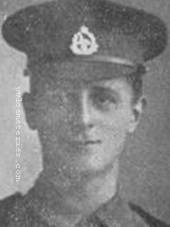 Son of George Thomas and Elizabeth Jane Mulhall, of 24, Princess St., Accrington, Lancs. An Engineer by trade. His brother Albert also fell. Born Burnley, husband of Alice Proctor, of 13, Coultate St, Burnley. A Mill worker in civilian life. Son of William Robb Tough and Margaret Tough, of 34, Delamere Rd., Ainsdale, Southport. Born at Crook, Co. Durham. A Dentist in civilian life. 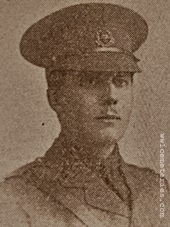 13th November 1916, aged 34. 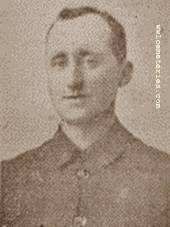 Son of Robert and Eliza Turley, of Belfast; husband of Florence May Turley, of 11, Pelham Terrace, Beaumont St., Hull. 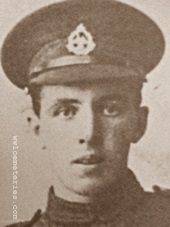 1st July 1916, aged 22. Born Crawshawbooth, son of James Albert and Margaret Ann Uttley, of Laneside Farm, Crawshawbooth, Lancashire. Resided at 95 Plumbe Street, Burnley, a Weaver by trade.